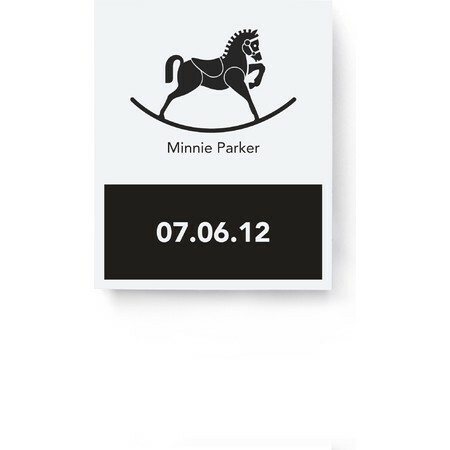 Yes, Black On White is quite elegant and, frankly, unexpected at a shower. But newborn babes actually respond most vividly to these extremes in color... so why not include them in the fun? 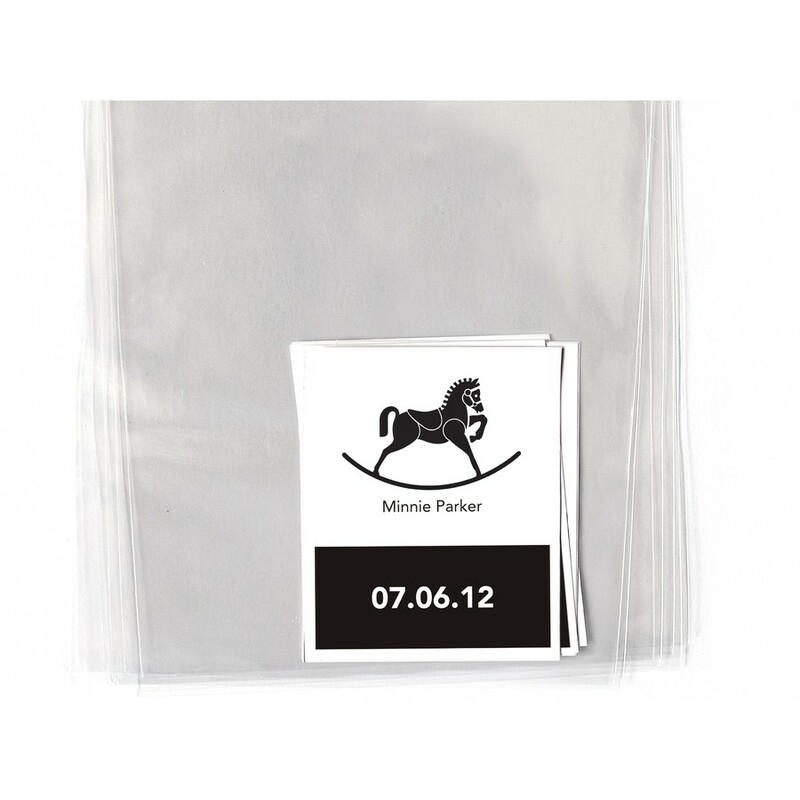 Our goodie bag labels make everything inside look (or taste) that much better. They're the simplest, easiest, and sweetest way to send some happiness home with every guest.